PRICE HAS BEEN ADJUSTED - THIS IS YOUR LUCKY DAY! WOW! 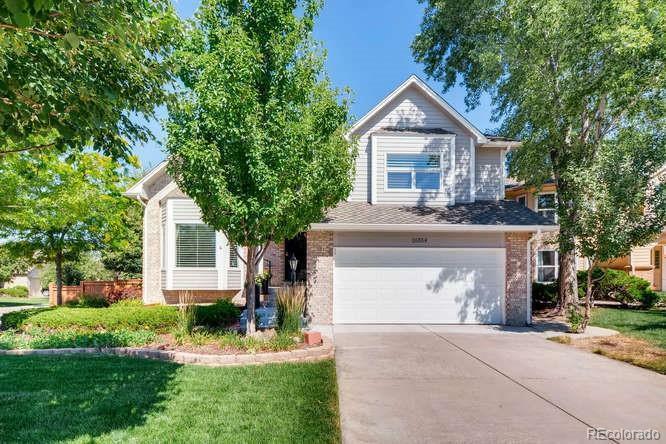 THE PICTURES ARE REALLY A TRUE REPRESENTATION OF THIS SIMPLY STUNNING HOME - UPDATED TOP TO BOTTOM AND FEATURES AN HGTV INSPIRED COVERED DECK WITH A PICTURE PERFECT FRONT AND BACKYARD. THE UPDATING IS EXTENSIVE - STARTING WITH THE BEAUTIFUL KITCHEN, REFINISHED HARDWOOD FLOORS, ALL WINDOWS HAVE BEEN REPLACED WITH PELLA WINDOWS, MASTER BATHROOM, POWDER BATHROOM, NEW 6 PANEL DOORS WITH OIL RUBBED HARDWARE THROUGHOUT, 4 3/4 INCH NEW TRIM THROUGHOUT, GORGEOUS NEW LINEAR WROUGHT IRON RAILING, CUSTOM WOOD SHELVING THROUGH OUT, 50 YEAR WARRANTY HIGH IMPACT RATED ROOF. THE LIST GOES ON AND ON. EVERYWHERE YOU LOOK INSIDE AND OUT THIS METICULOUS MAINTAINED HOME WILL MAKE YOU SMILE. WE PROMISE THAT YOU WILL WANT TO CALL IT HOME! DON'T WAIT.